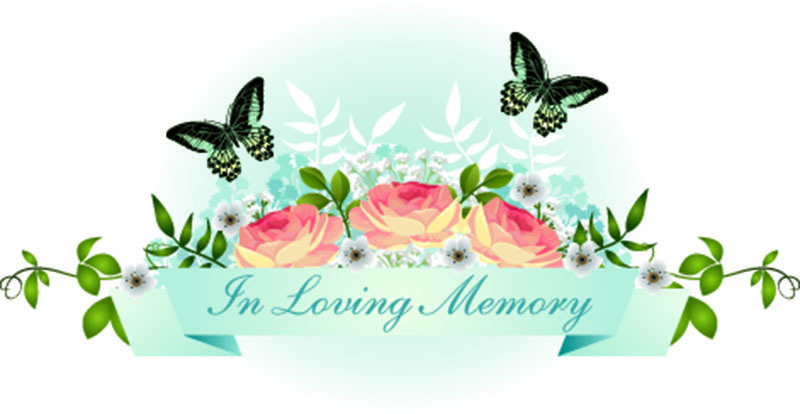 Bossier City, LA – Services for Reverend Ann Norris Dement Montes will be held Tuesday, April 9, 2019 at Kingston Baptist Church in Kingston, Louisiana. Visitation will begin at 10:00 a.m., immediately followed by funeral services at 11:00 a.m. with burial immediately following at Evergreen Cemetery in Kingston. Officiating will be Pastor Randy Harper and Brother Buddy Puryear. Ann passed away of a brief illness Wednesday, April 3, 2019 at her family home on Delhi Street in Bossier City, Louisiana. Ann was born November 3, 1948 in Shreveport, Louisiana to former Bossier City Mayor George Dement and his wife Sunshine Norris Dement. She was their first child of five and their only daughter. Ann was a 1966 graduate of Bossier High School, active in the band and enjoyed serving as a majorette. She attended Louisiana Tech, Louisiana College and Prince George’s Community College, where she studied Education Leadership. She later dedicated her life to the Christian ministry and studied at Christ For The Nation’s Institute and Dallas Baptist University. In 1968 Ann moved to Washington, D.C. where she began her career as a Government Legislative Assistant and Speech Writer. After serving several years in the U.S. Capitol, she moved back to Louisiana and began a successful vocation of media journalism. Her professional path included reporting and anchoring for several television stations throughout the state, media journalism for various print mediums and later became a medical journalist for The Shreveport Journal. In 1995, she lovingly began her true passion as a Trauma Consulting Chaplin for LSU Hospital of Shreveport, until her retirement in 2008. Shortly after, she founded Montes Ministries where she dedicated her experience and love of Christ to continue serving others who were in need of grief and loss counseling. Many people continue to share how much Ann’s genuine love and prayers meant to them during their most difficult time. Ann is preceded in death by her parents, her brother David Dement, paternal grandparents George and Clara Dement, maternal grandparents Steve and Avis Norris and nephews Marcus and Joel Dement. She is survived by her brothers Steve, Walter and wife Beth, Tim and wife Donna Dement, niece Angela Dement Skillingstad and husband Monty, nephews Stevie Dement and wife Cissy, Shane Dement and wife Cassie, Jacob Dement and wife Heather and Creighton Dement. She is also survived by six great-nieces, seven great- nephews, four great-great nieces and nephews, several cousins and many loving friends. Honoring Ann as pallbearers will be Cameron Davis, Cole Davis, Chad Franklin, Chip Killian, Monty Skillingstad and Jerry Tony. The family would like to thank the many friends and family who have offered their support and prayers during this difficult time. In lieu of flowers, the family suggests donations may be made to St. Jude Hospital, 262 Danny Thomas Place, Memphis, TN 38105 or the charity of their choice.